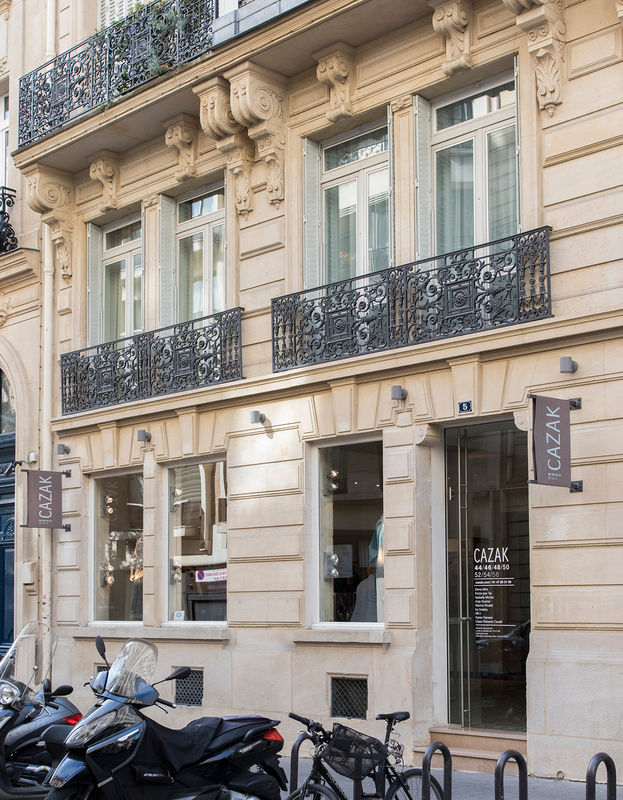 Our shop....your destination for plus sizes.....is one of the most beautiful ones in Paris. 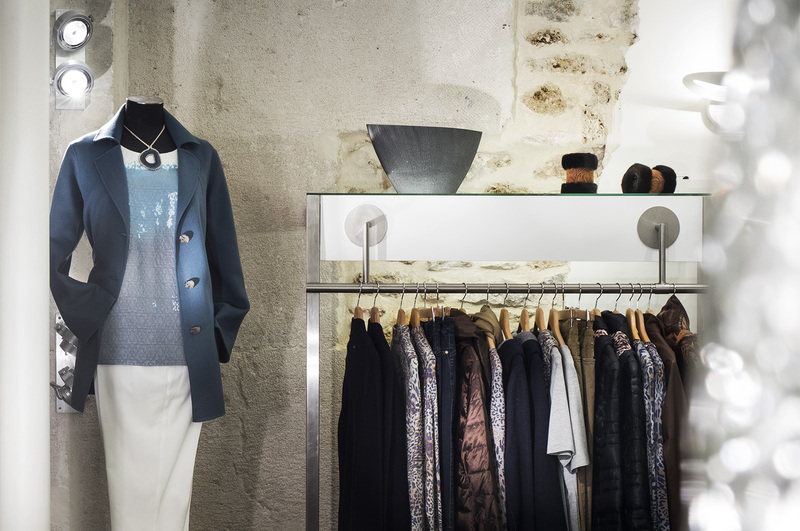 Placed in a "Haussmannien" building in historic Paris, close to Champs Elysée and neighbouring Avenue Montaigne, the shop is a tribute to beautifil old buildings. Several of these customers have paid us a big compliment by saying: "you feel good here" - we are very happy about this. Open all year from Tuesday to Saturday, from 11 am till 7 pm continued. Sunday closed. Sunday and Monday the shop is also open. Please call +33 1 47 20 31 00 for an appointmant. Wednesday 15th August, Thursday, 1st November, Monday, 24th and Tuesday 25th December, Monday 31st December.